High school musicians may spend the summer practicing their instrument or making music with friends. More than a dozen of them just spent a week exploring another part of the music world at an unusual summer camp — an audio production camp at the University of Texas at Arlington. A former school board member is suing the Richardson school district and school board claiming they violated the state open meetings law. Pre-registration begins Wednesday for the 22nd Dallas Mayor's Back to School Fair, with a sign-up event at Habitat for Humanity in West Dallas from 1 to 4 p.m. The fair, which is scheduled for Aug. 3 at Fair Park, supports Dallas students from pre-kindergarten through 12th grade as they return to school this fall. 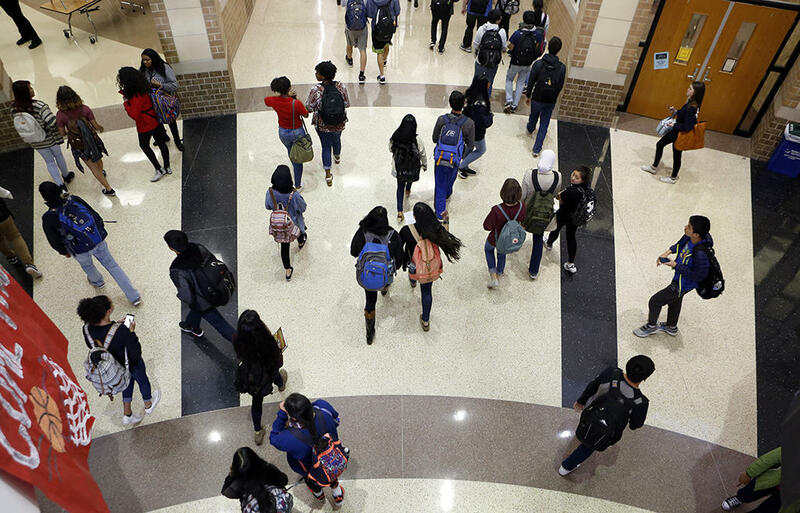 Texas Attorney General Ken Paxton is demanding the Fort Worth school district turn over a copy of its sixth grade human sexuality curriculum, which includes lessons on sexual orientation and gender identity. He says parents were repeatedly denied access to class materials. Attorney General Ken Paxton sent a letter to Fort Worth ISD Superintendent Kent Scribner on Thursday evening demanding he hand over a copy of the district's controversial sixth-grade human sexuality curriculum, which includes lessons about gender identity and sexual orientation. Fourth- and fifth-graders are gathered inside a cool, dark conference room. They take turns wearing headsets and face a computer screen. Calming, electronic music plays in the background. The objective: to paint. But this isn’t exactly the kind of painting you’d imagine. 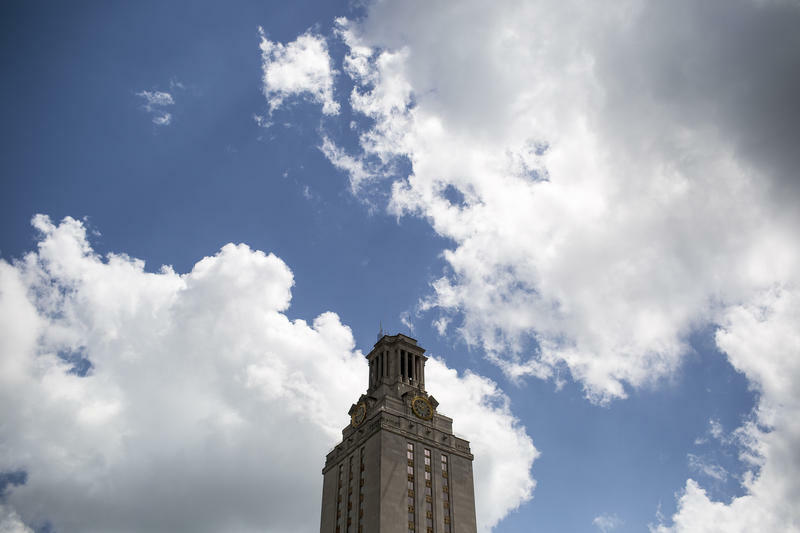 Across Texas and the country, many campuses conduct active shooter drills. Because school shootings are often perpetrated by students who attend those schools, some raise a concern: Do these drills give potential shooters too much inside information? Karthik Nemmani of McKinney defeated 15 finalists, including three North Texans, in the 2018 annual Scripps National Spelling Bee Thursday night. 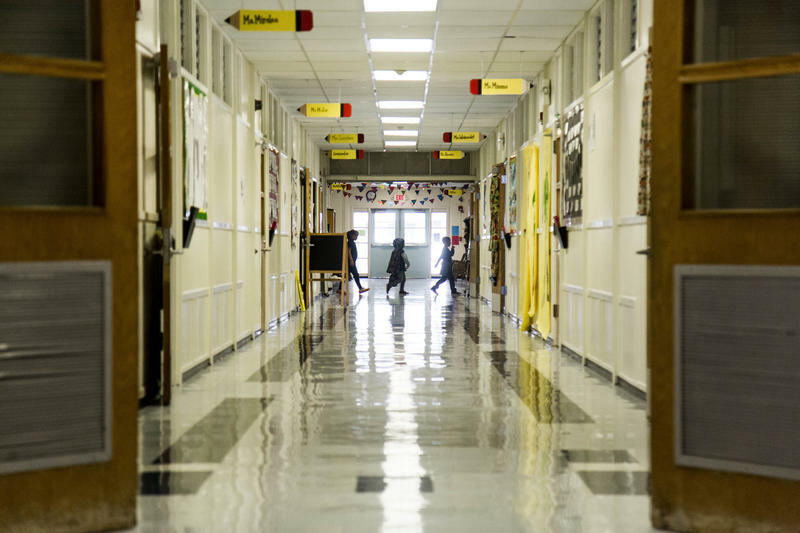 The Fort Worth Independent School District took five of its struggling elementary campuses and turned them into leadership academies this school year. Now, the district is pointing to some early successes. 'ACE' Is Credited With Turning Around Failing Schools. But Is It A Sustainable Model? A few years back, the Dallas school district came up with an ambitious plan to save failing schools. 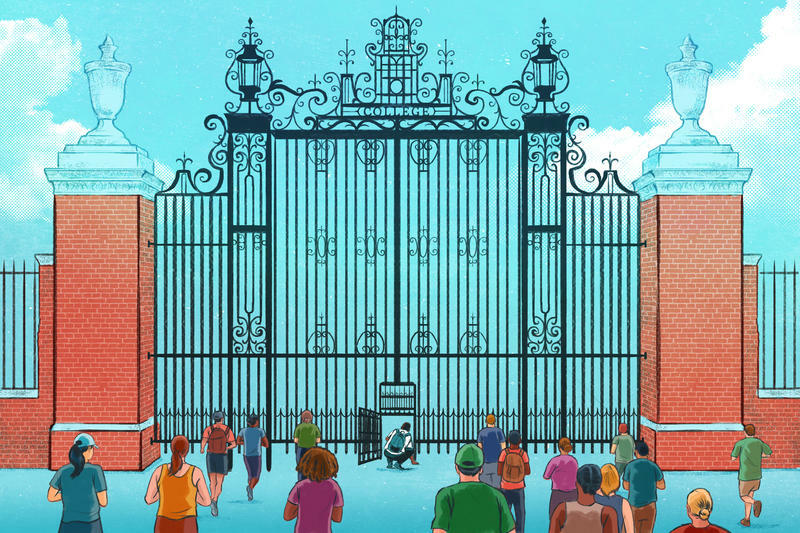 Accelerating Campus Excellence, or ACE, pours money and the best teachers and principals into struggling schools. 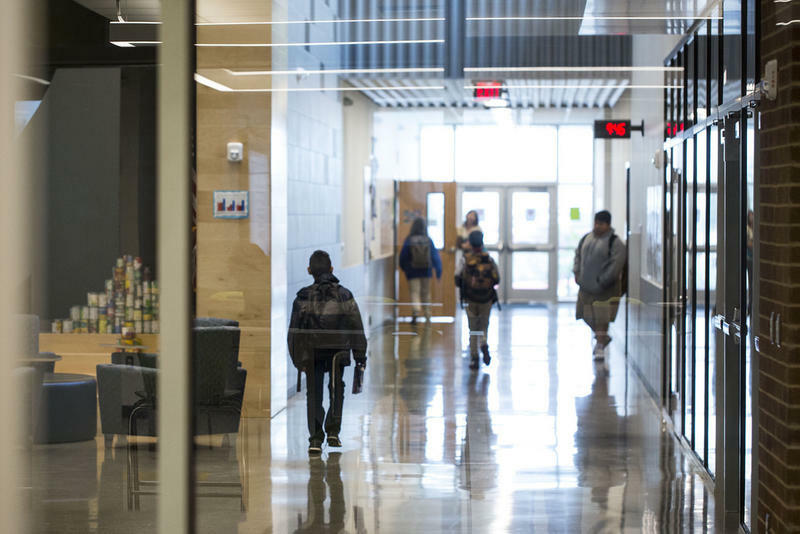 With Fort Worth, Garland and Richardson borrowing the idea for their failing schools, can ACE work on a larger scale?